You can erase your Facebook profile picture utilizing the above technique. 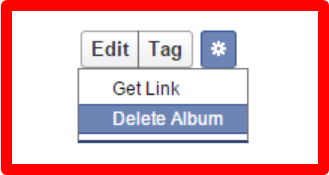 As soon as you are linked to your Facebook account, click on your account picture and also click Options > Delete This Image. 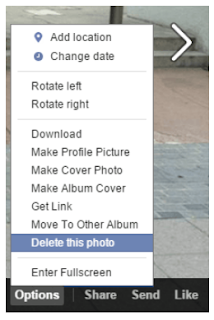 Remove an Image Album on Facebook.